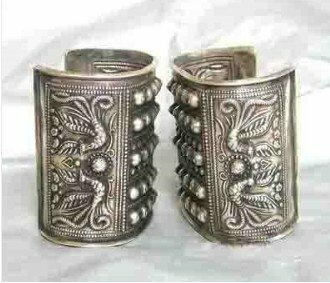 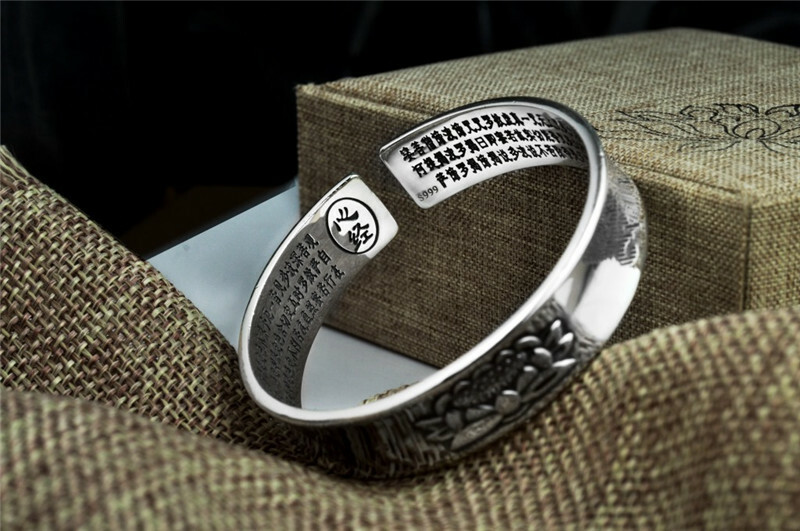 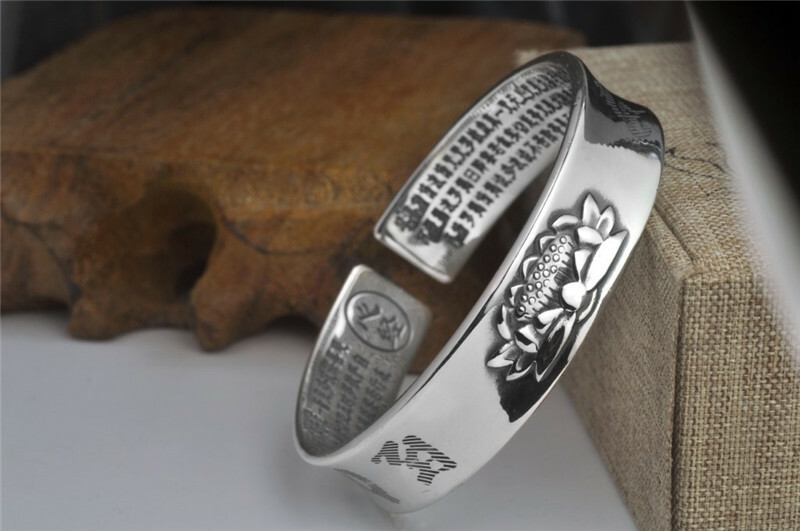 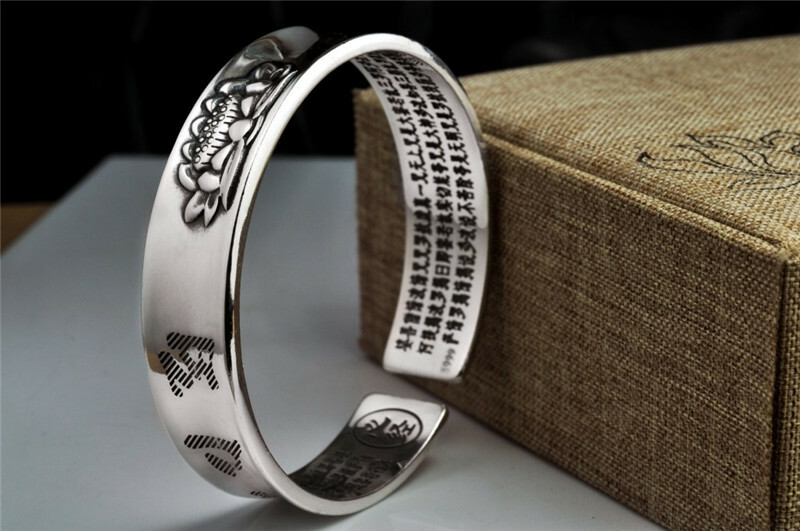 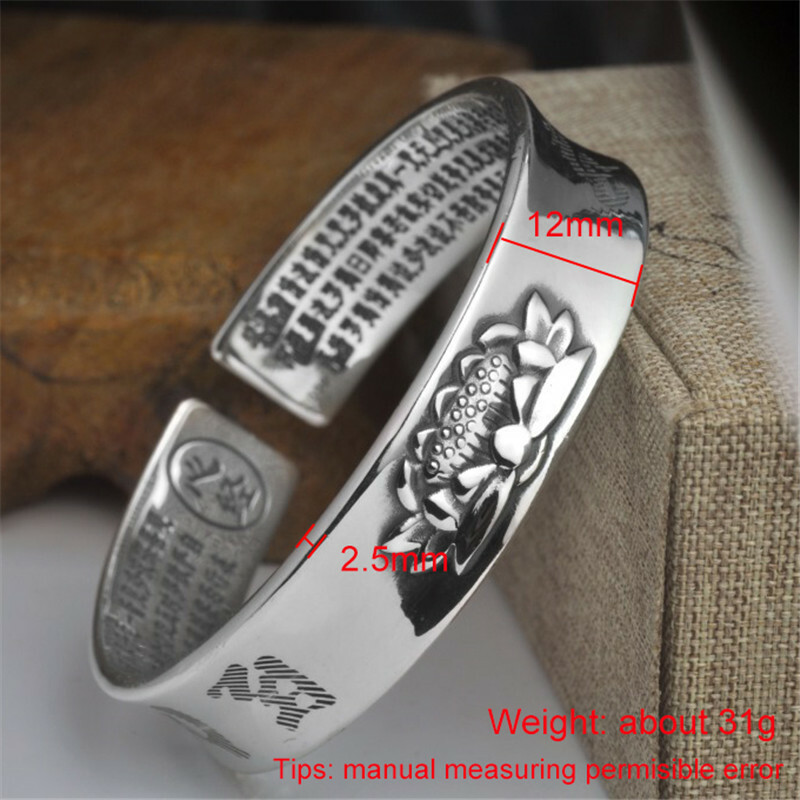 The bangle is adjustable, it\'s smallest size of the bangle is about 5cm. 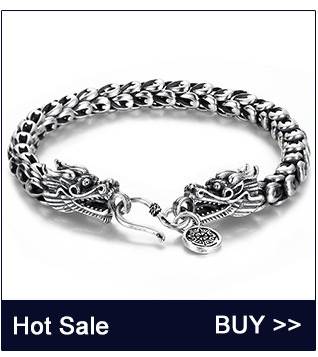 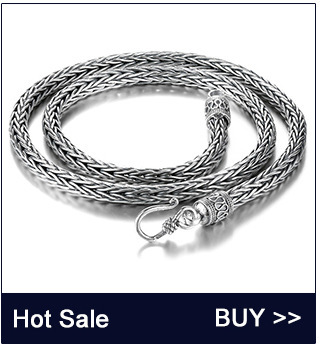 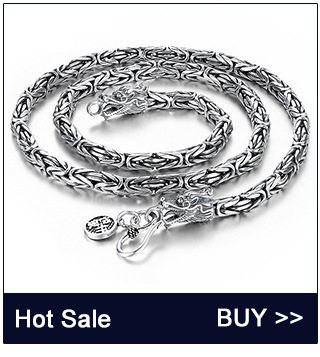 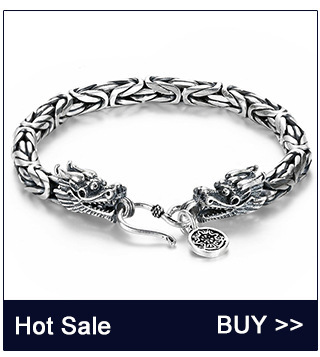 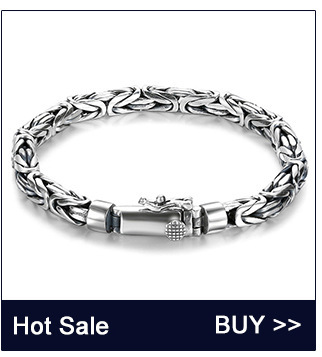 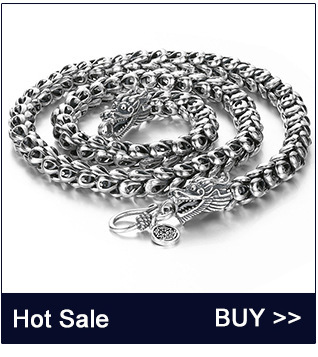 Note:100% 999 sterling silver bracelet ,Will not lose color. 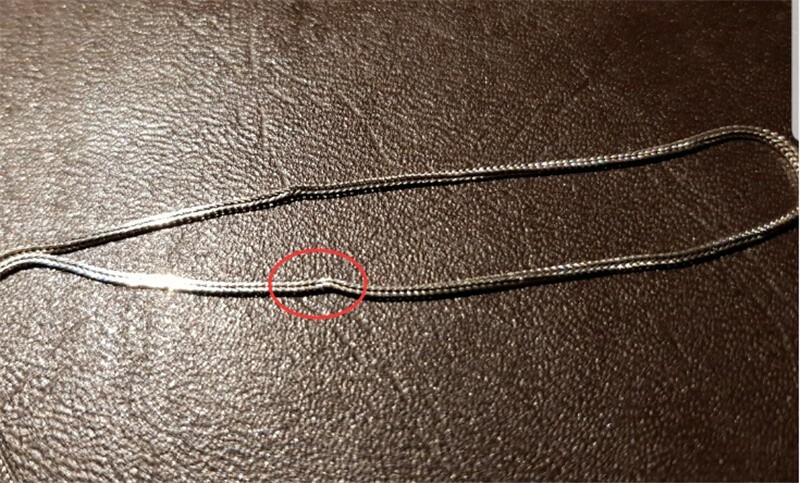 Due to manual measurement, it may be a little errors.